By trading shellfish for water rights, two ancient Peruvian cultures seem to have avoided war. Sixty kilometers is a long way to walk for a clambake, but that’s what brought people to a village called Salitre, in Central Peru, for a span of 140 years in the 15th century. Salitre was an outpost of the Chancay people, a small village on a trade route that led from the arid Pacific coast, up the Huanangue River valley, and into the foothills of the Andes. Just a few kilometers upstream and across the river from Salitre was another village, once home to the Chaupiyungino people, now known to archaeologists as Campo Libre. Kasia Szremski, an archaeologist at the University of Illinois at Urbana-Champaign, has excavated both Salitre and Campo Libre, and in the process discovered something fascinating about how the two peoples may have kept the peace during a time of war. Before excavation began in 2012, Szremski anticipated Salitre to be a typical small farming village. But the artifacts she found told a different story. Expensive trade goods, including decorated pottery, a spondylus shell bead, and an ornamented piece of silver suggested that the village was more important than she’d presumed. In Salitre, residents prepared extravagant feasts and dined on mollusks, pumpkins, and beans among other things. But it was not only the Chancay who enjoyed this bounty. Szremski believes that people from neighboring Campo Libre may have also attended the feasts. There is no direct evidence of this, but the only non-local goods found at Campo Libre were mollusk shells, which must have come from somewhere else. Feasts would have given the two peoples a chance to interact face to face, to presumably trade and cut political deals. Call it gastro-diplomacy. In particular, Szremski thinks the Salitre residents traded shellfish for continued access to the Huanangue River. 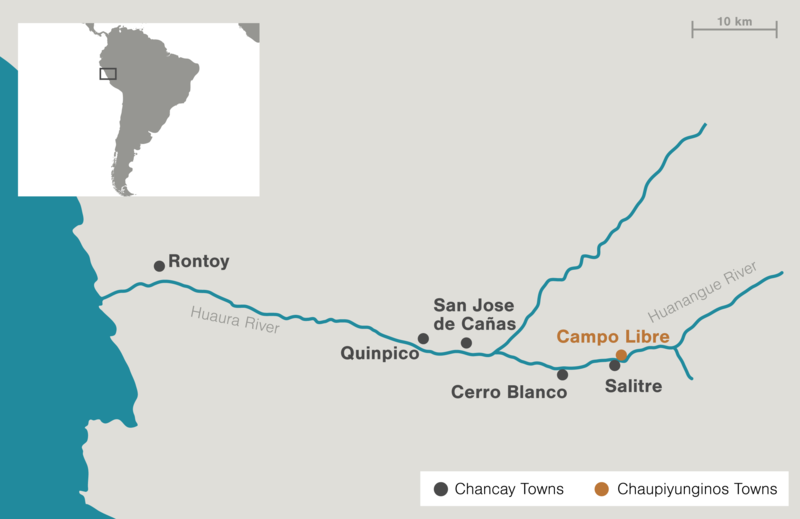 Since the Chaupiyunginos lived upstream, they were in a position to cut off water to the rest of the valley—water that those in Salitre and other Chancay villages needed for their crops. Disputes over water rights persist to this day—sometimes violently so—with the management of rivers, aquifers, and lakes that cross national borders presenting a particularly sticky political situation. In the modern world, the rules for using this so-called transboundary water are laid out in the United Nations’ Water Convention, an agreement reached in 1996. Which is all to say that Szremski’s find—peace, not violence—is surprising. The feasting at Salitre took place during a period of widespread warfare. The Wari state, which had controlled a large portion of coastal Peru (including the Huanangue valley), had collapsed a few hundred years earlier. The smaller polities that came to control this fragmented territory were constantly fighting one another—the equivalent of the Balkans in the 20th century. Why the Chancay and Chaupiyunginos avoided conflict is a mystery. It’s possible that neither group had the military power to conquer and hold the other’s territory, Szremski says. It is also possible that active trade, and the political closeness that can bring, worked to lessen the conflict. Even still, the peaceful arrangement is unusual. Throughout history, Szremski notes in her study, trade relationships between cultures often result in one group conquering the other. 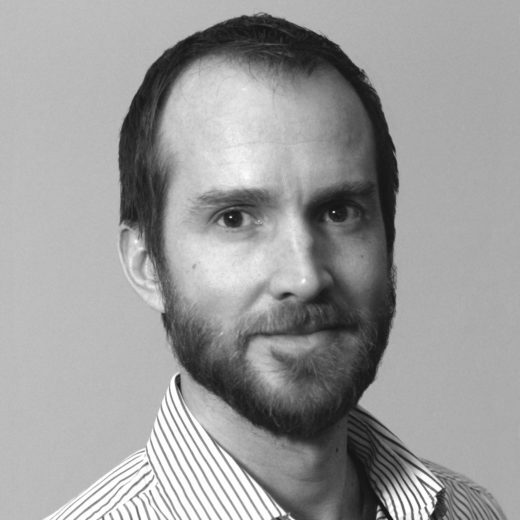 Tom Dillehay, an anthropologist at Vanderbilt University in Tennessee who was not involved in Szremski’s project, agrees that the two cultures were “highly entangled”—they had a variety of economic, political, and social interactions with each interaction affecting the others. For example, the economic exchange of shellfish for water may have affected the political interactions that led to a lasting peace between the Chancay and Chaupiyunginos. Cite this Article: Zach Zorich “Shellfish Diplomacy,” Hakai Magazine, Sep 25, 2017, accessed April 21st, 2019, https://www.hakaimagazine.com/news/shellfish-diplomacy/.